Dial a Digger offer a comprehensive stump grinding service throughout the New Forest, Hampshire, Dorset and Wiltshire, including Poole, Bournemouth, Winchester, Salisbury, Southampton and Portsmouth. Our specialist service is for troublesome tree stumps that require removal. 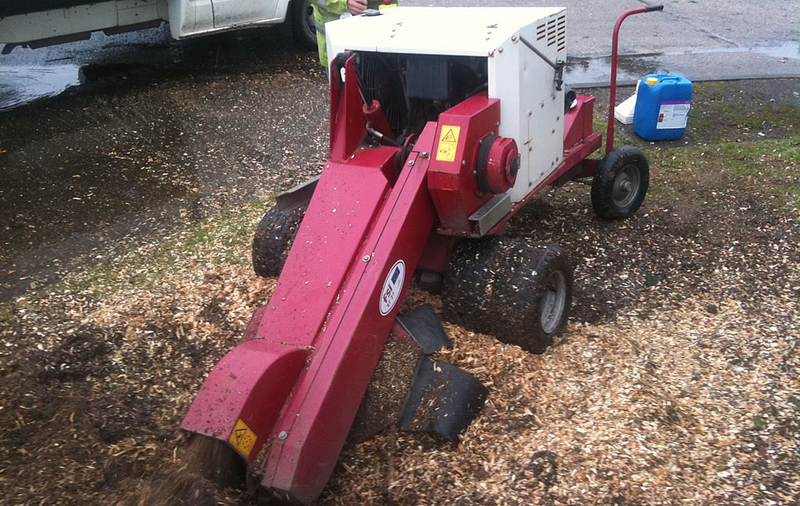 Our powerful stump grinder is the easiest and most cost effective way to remove your unwanted tree stump and will grind with the minimum of fuss. 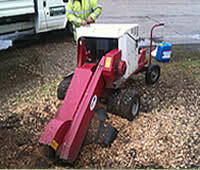 Our stump grinding machine is available for hire without operator if required. info: Will grind any size stump anywhere!